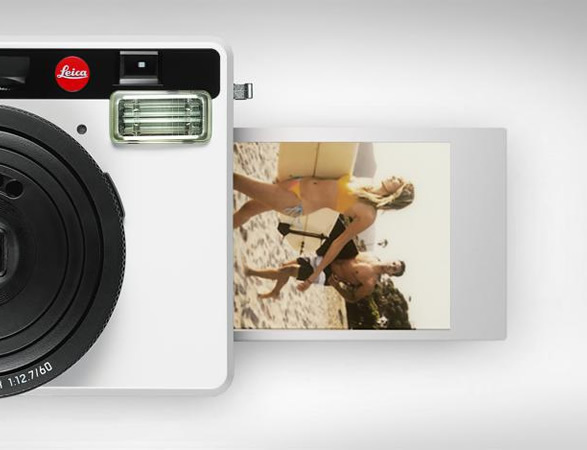 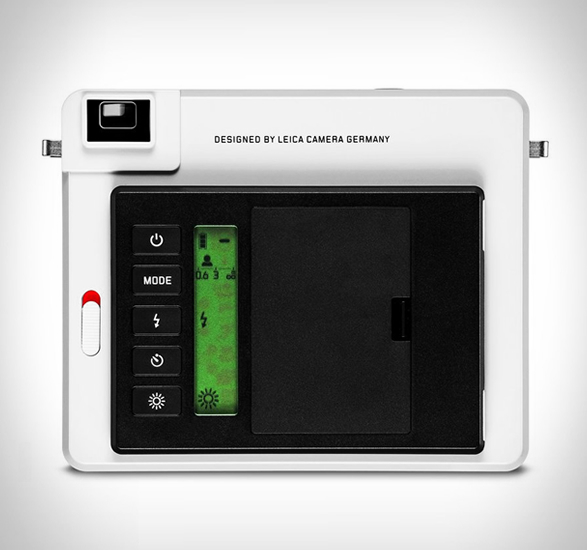 Leica decided to put an end to rumors and lots of leaks which revolved around their supposed instant camera. 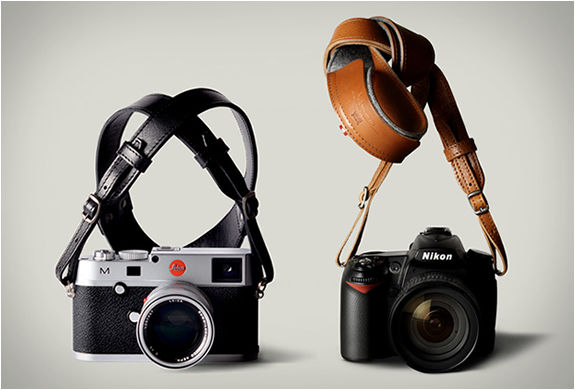 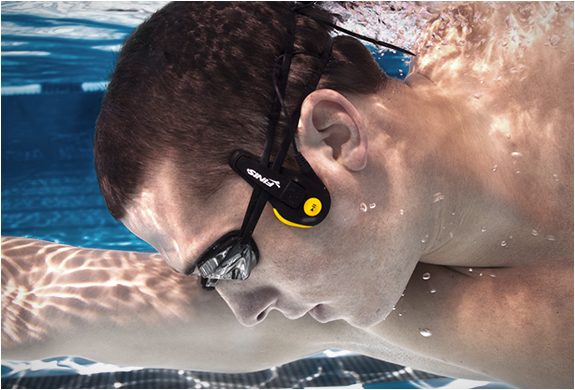 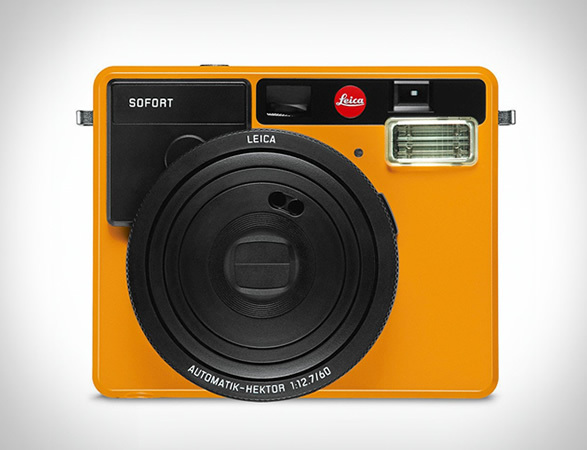 The new Leica Sofort has been confirmed to be real and is available for pre-order from today! 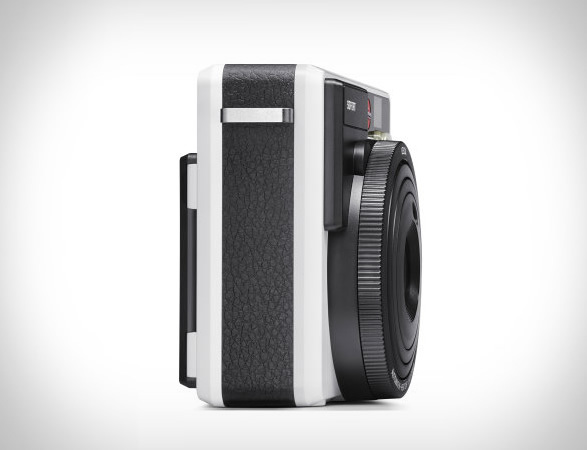 The small and compact camera combines the convenience of built-in prints with the brands signature build and photo quality. 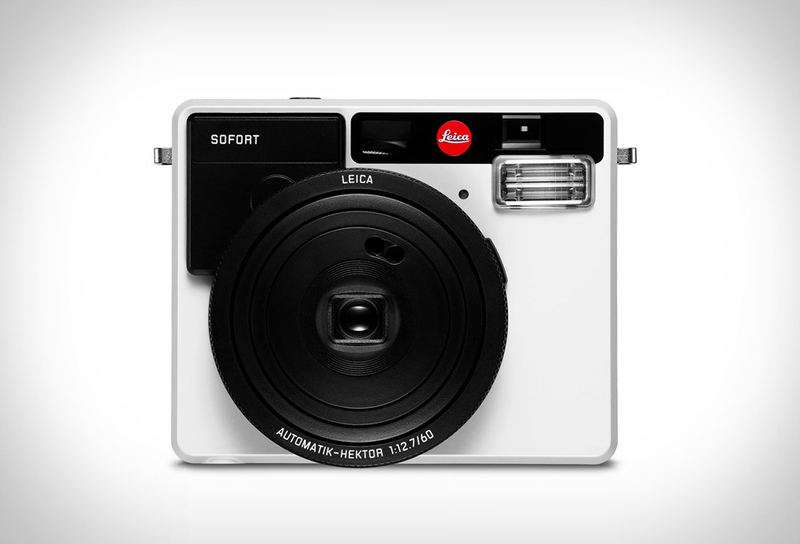 The camera is equipped with an optical viewfinder, like classic Leica´s of old, and comes with its own brand of film, available in black and white or color, but is also compatible with Fuji´s popular Instax film. 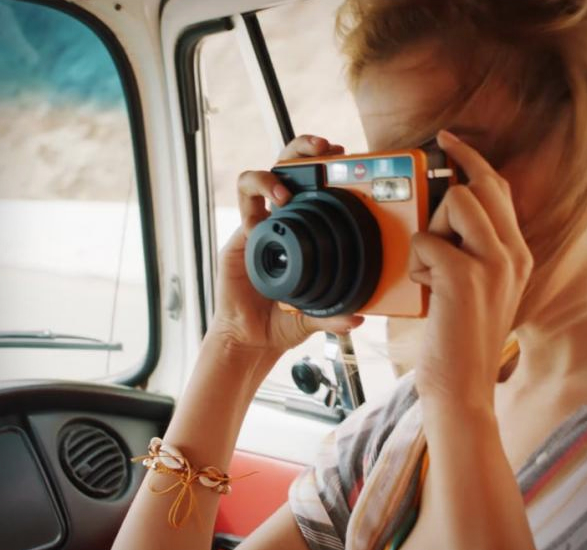 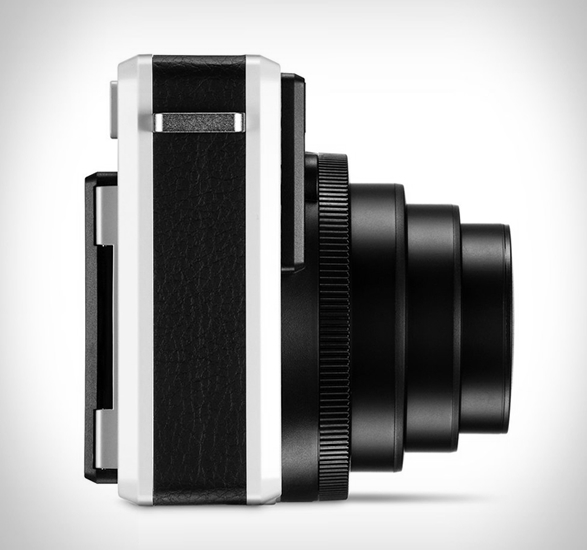 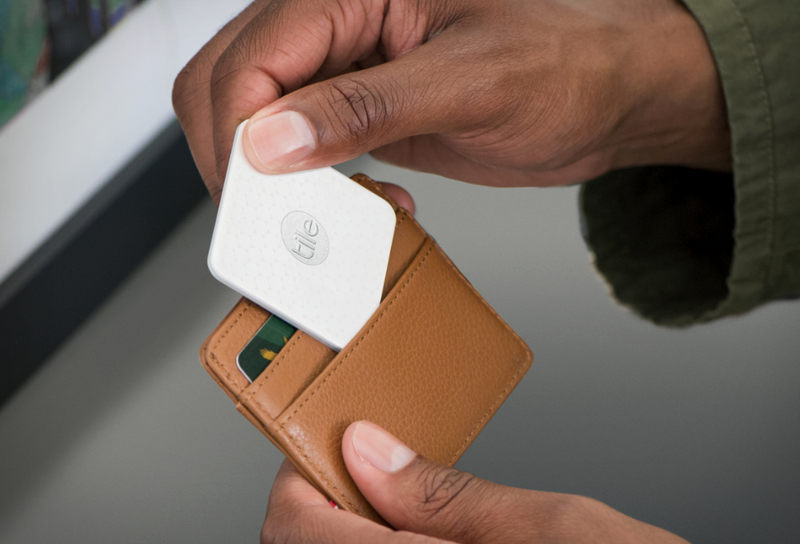 The camera also boasts several built-in modes like macro, bulb, people, sports, or selfie, and will feature dedicated accessories such as cases and straps to mix and match. 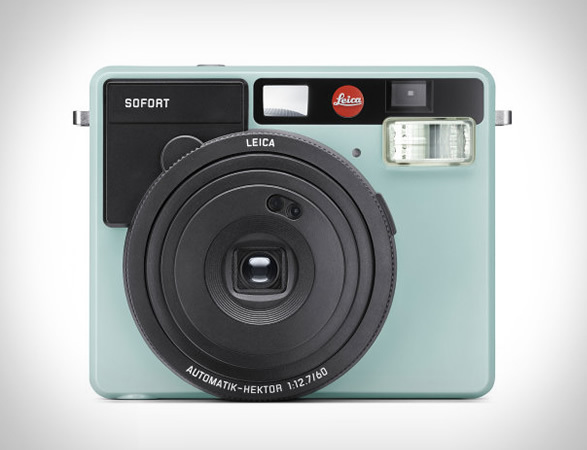 Available in white, mint, or orange.